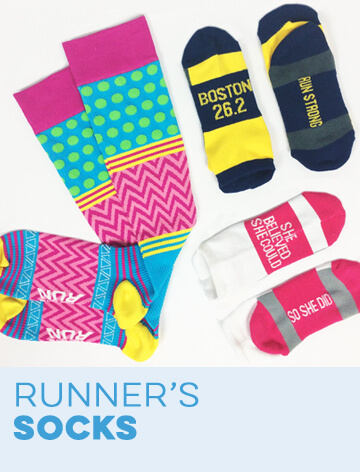 Our super soft cotton blend shirts are a fun, fashionable way to show off your love for running. 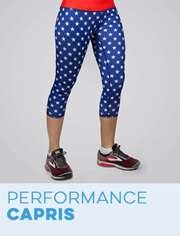 Each light weight, heathered shirt features a slim, woman's cut, and cap sleeves. 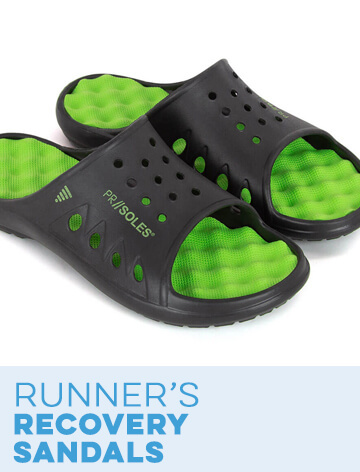 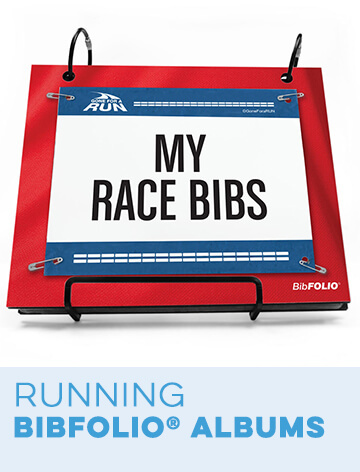 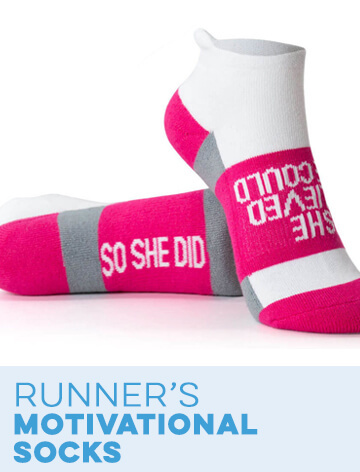 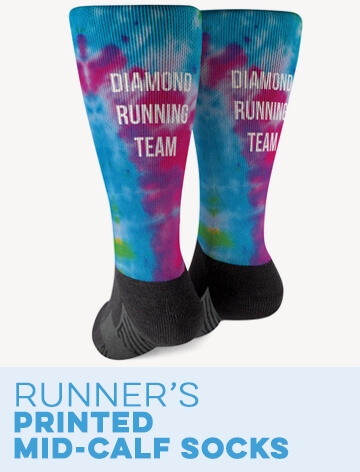 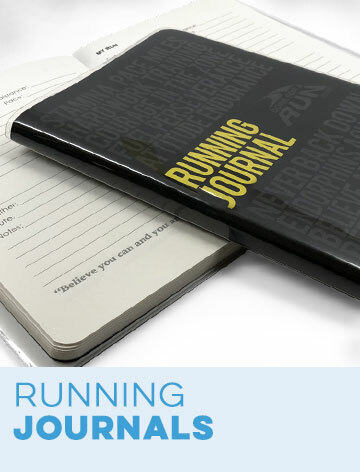 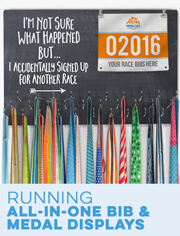 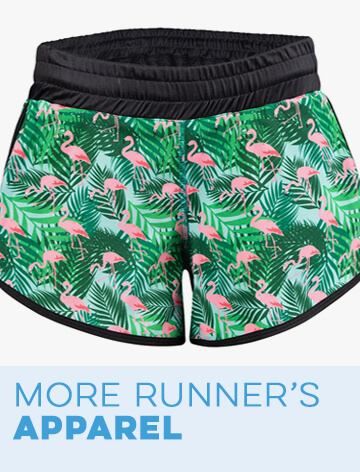 Show off your passion for running in style! 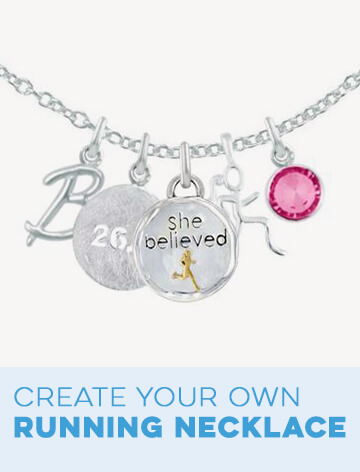 Women's Everyday Runners Tee She Believed She Could So She Did is rated 4.7 out of 5 by 147.